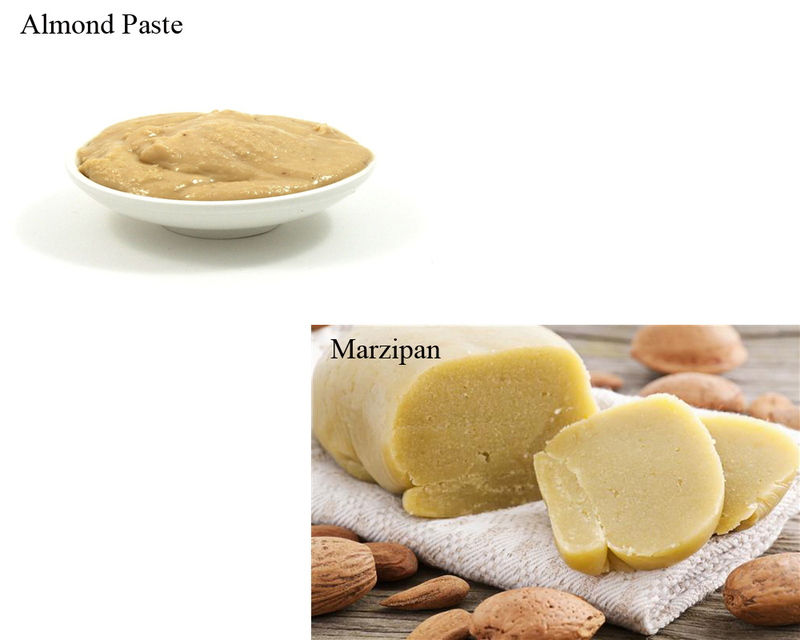 Many people cannot exactly tell the difference between the food types Almond Paste vs Marzipan. This is not surprising at all because these two have a lot in common, from their ingredients to their preparation methods. However, they are not exactly the same and as such, they exhibit several differences. If you have been wondering on how these two food types compare and which one is superior over the other, this article has been written for you. These two food types are primarily made of almonds and sugar. However, the proportion used for each ingredient is different. 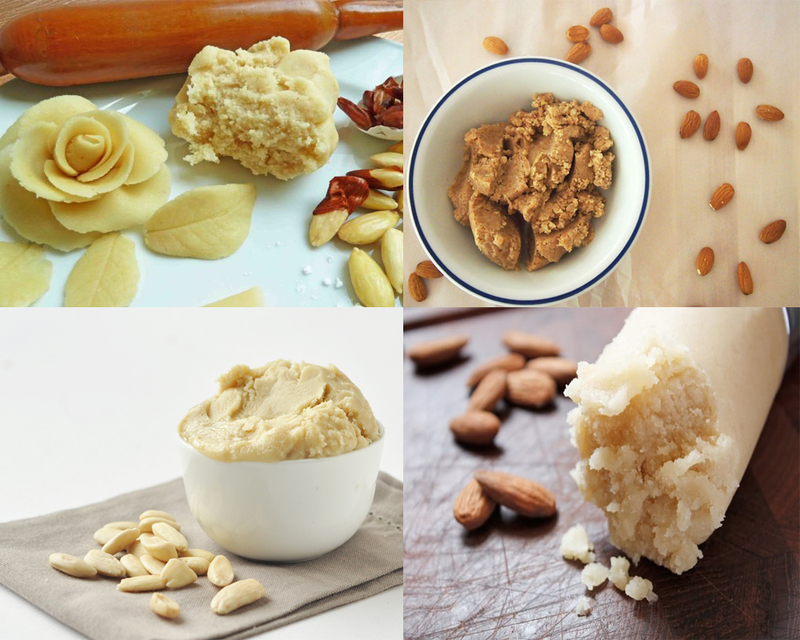 Usually, Almond Paste is made using equal proportions of sugar and almonds and other ingredients. Marzipan usually has a higher sugar ratio than the ratio of almonds. Combined with other ingredients, the sugar ratio in Marzipan can go as high as up to 75% of all the total ingredients. Having different sugar proportions also contribute to a difference in the texture of the two. The high amount of sugar in Marzipan makes the Marzipan easier to roll out and smoother. Take a look : Marzipan vs Fondant. 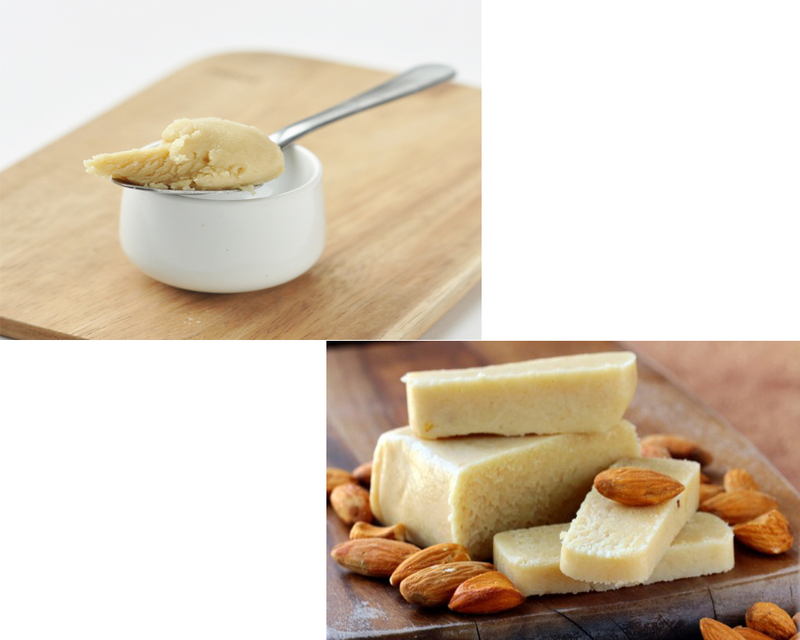 Almond Paste is generally used to fill in tarts, cakes, cookies and other forms of dessert. Depending on the kind of recipe followed, it can be uncooked or cooked. It usually contains eggs. Marzipan, on the other hand, is generally draped over or rolled over cakes. It can also be formed into a number of decorations such as figures or fruits. 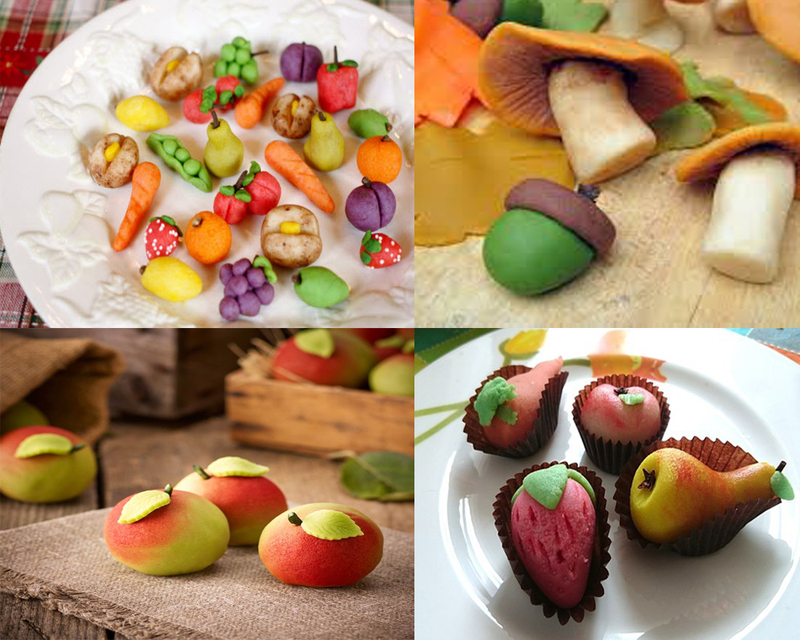 When it comes to taste, Marzipan is sweeter while Almond Paste has a taste similar to that of almond extracts. Based on the differences rather than the similarities, Marzipan is considered superior over the Almond Paste. It is sweeter, easier to prepare and can be used in several dishes. Another important thing to remember when it comes to Almond Paste vs Marzipan is that both can trigger egg and nut allergies. Being aware of that is important before you use them for cakes.